BG Monitor is an incredibly easy to use diabetes management app. 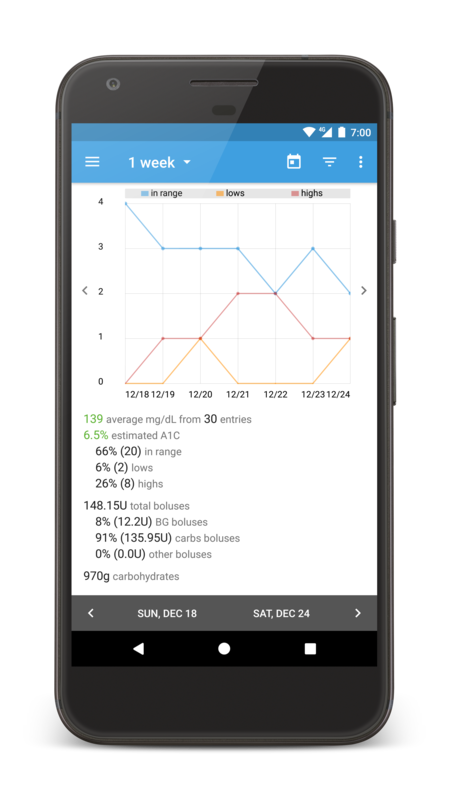 It makes things really easy by calculating insulin and carbohyrdates for you. The clean user interface and powerful filters system allows you to find exactly what you’re looking for. Statistics help you keep track of how you’re doing. Insulin dosages are automatically calculated. 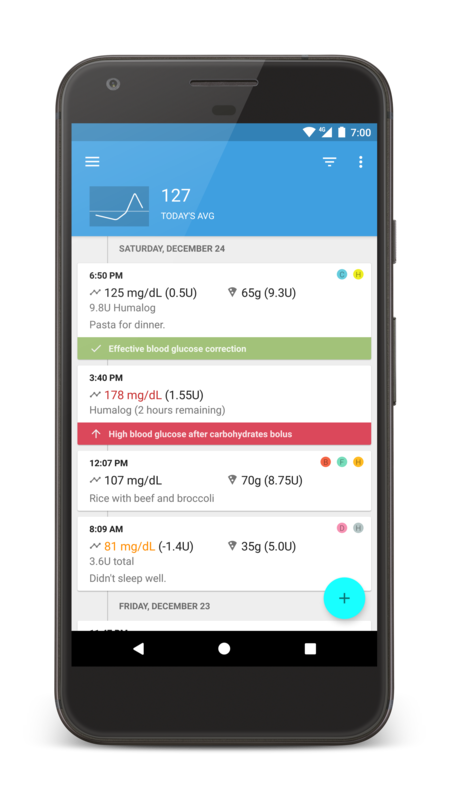 Set blood glucose targets and insulin dosage settings for each meal. Calculates total carbohydrates from multiple food servings. Calculate total carbohydrates for multiple items. This can help you figure out if you counted your carbs right. Find entries with powerful filters like mealtime, blood glucose range, tags, and notes search. Statistics provide insight into how your blood glucose levels have been. 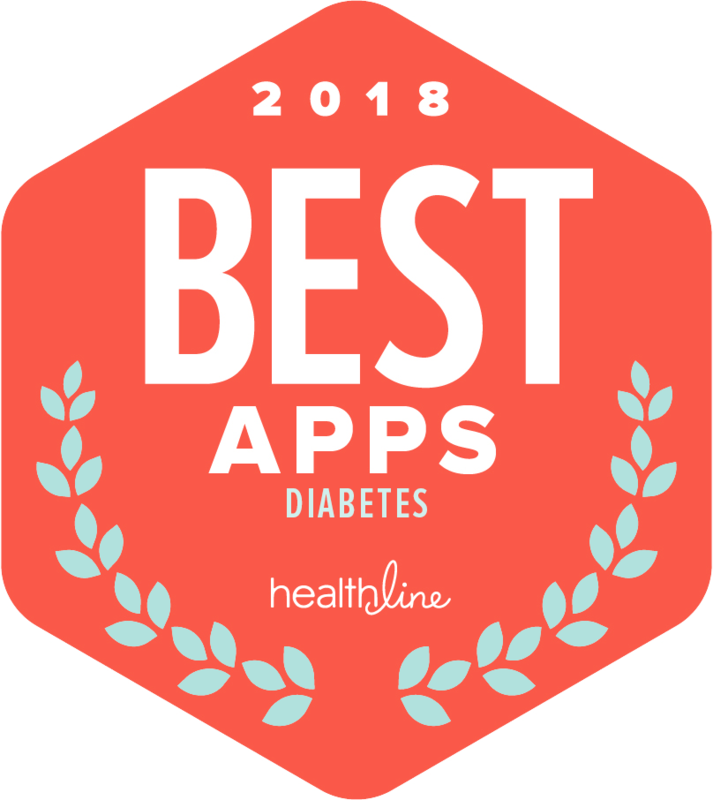 This can help you identify trends and make adjustments to your insulin dosages. Reminders to check your blood or give insulin. Organize your data with tags to make filtering entries and statistics even easier. Warnings for low blood glucose and insulin on board protect you from insulin overdose. 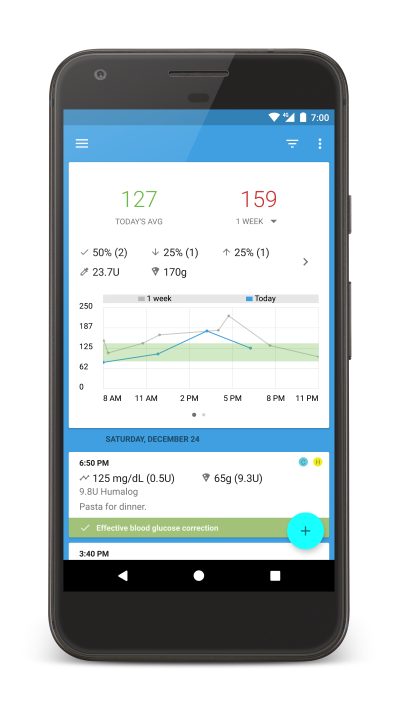 Create reports and email them to your doctor from within the app. Backup and restore your data from Dropbox. Copyright © Gordon Wong. All rights reserved.